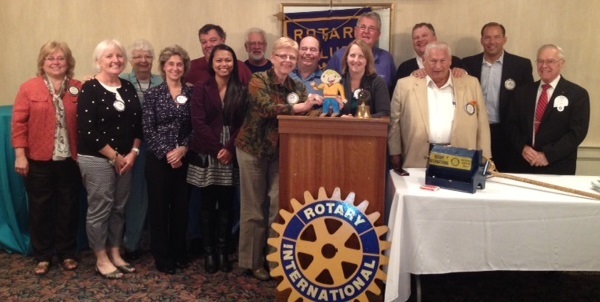 Dracut Rotary welcomed Flat Stanley at the Club’s recent Tuesday meeting. Stanley received the well wishes of the entire Club as he sets out on his cross-country travels. Flat Stanley is a fun and exciting geography project which is underway in Mrs. Bowels and Ms. Bedard’s 3rd grade classes at St. Michael School in Lowell. The project is based on the book “Flat Stanley” written by Jeff Brown. As a result of a mishap involving a bulletin board, Stanley is flattened, leaving his only current mode of transportation…the U.S. Postal Service. 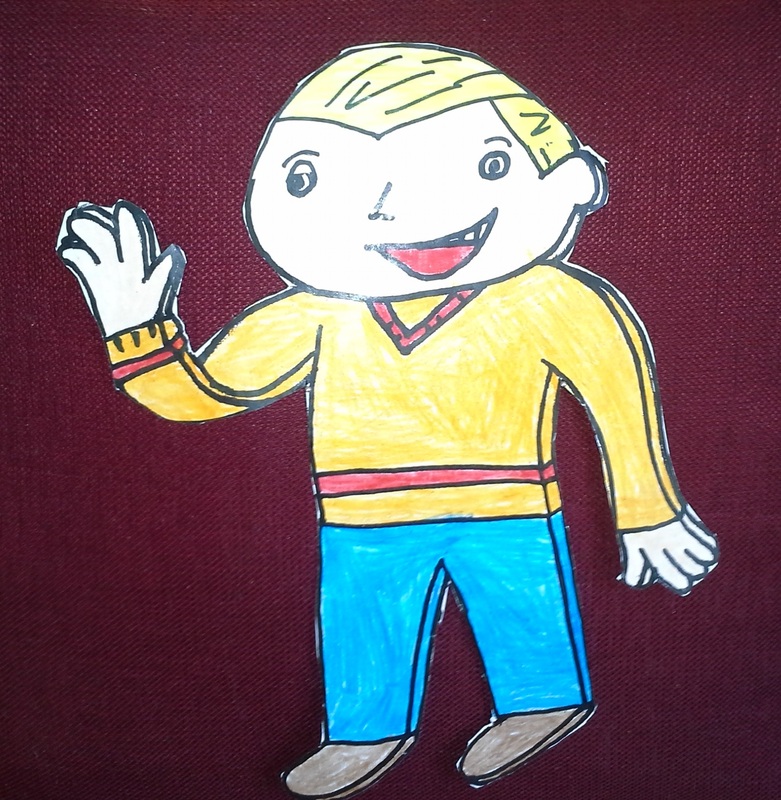 The 3rd graders each made a paper Flat Stanley and will be mailing him to family, friends and important people worldwide. Abigail Noel’s Stanley was the guest of the Club this week. Abigail is the granddaughter of Dracut Rotarian LouAnn Jendro. He is now headed on his travels and is expected to make stops in New York, West Virginia, Pennsylvania, Florida, California, Alaska and New Orleans. This is a geography, literacy and communications project “connecting kids from around the world with literacy since 1995.” Students share a mutual “friend” and Stanley shares his adventures with classrooms as they learn about the people and places he visits.